An interesting collection of tracks licensed to R&B Discs Ltd. for UK distribution. 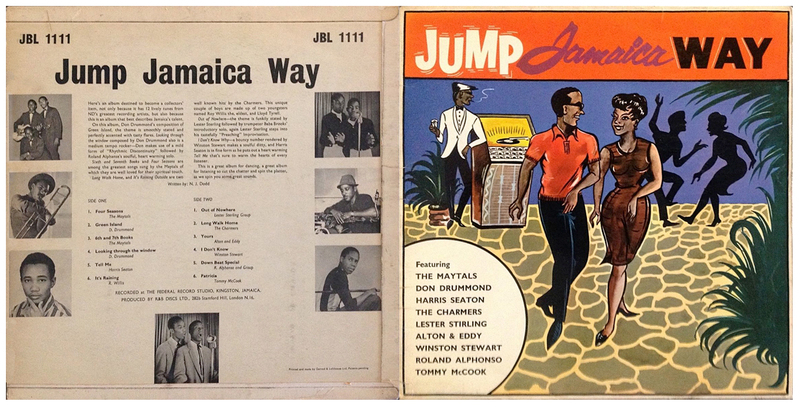 Most of the titles were also issued as singles in Jamaica, before or after the release of the LP, but several titles only seem to appear here, including It's Raining Outside, Yours, Out Of Nowhere and Patricia. Jamaican issue on the ND Records label (on red, yellow, green or blue vinyl, as well as regular black). Early Jamaican issue with matrix numbers FCLP 2483 and FCLP 2484. 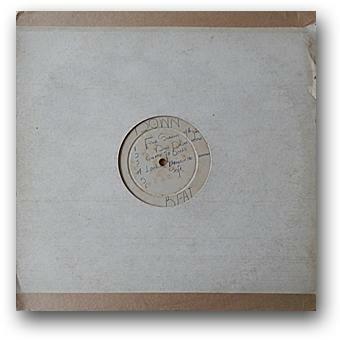 Only recently discovered on a copy with blank labels in a plain sleeve, although it might also have been issued on a printed label in a picture sleeve.